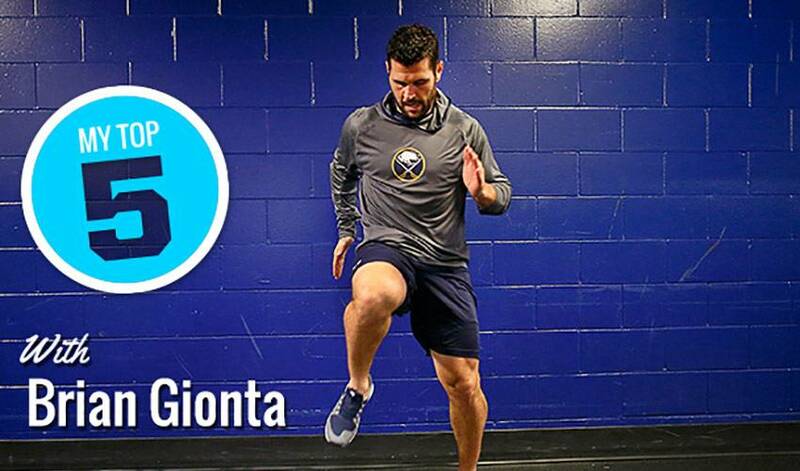 Before he reached ranks of the NHL, Brian Gionta had no shortage of players he looked up to, including some of the best to have ever skated in the League. Closing in on 1,000 regular season NHL games, the 37-year-old captain of the Buffalo Sabres selected five stars that left an indelible mark on the sport and him. Of the players he chose, the winger has met four of them. The only one he hasn’t? A fellow forward who helped to ignite the Calgary Flames.